Which Balance Transfer Credit Card Is The Best For You? Which balance transfer credit card should you apply for? That depends on your goal. If you need as long as possible to pay off your outstanding balances, then you'll want a card with the longest 0% APR financing available. Depending on your balance though, you might want to look for a card with no balance transfer fee. Perhaps you’re just looking for a card with a lower APR, or if you are close to paying off your debt, you might be able to take advantage of a large sign up bonus of a generous rewards credit card. To narrow down your choice of balance transfer cards available, consider these cards that meet your particular goal. 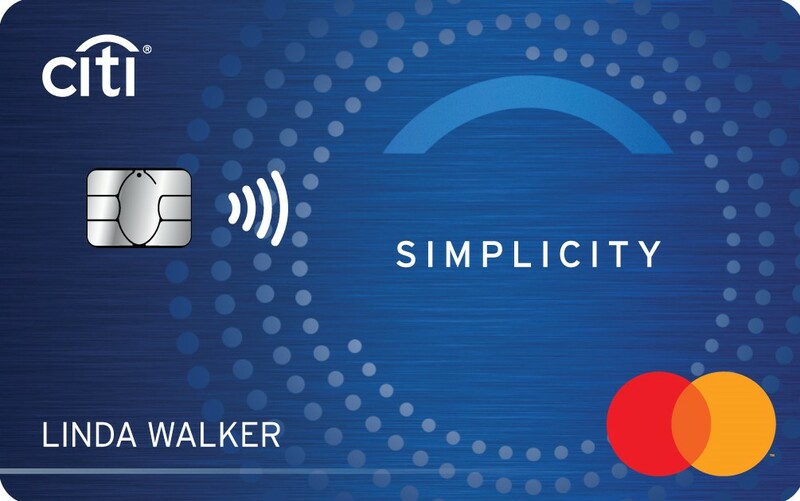 The Citi Simplicity® Card - No Late Fees Ever from our partner Citi features an industry leading offer of 0% intro APR on balance transfers for 21 months (from the date of the first transfer) and 0% intro APR on purchases for 12 months (from the date of account opening). After that, the variable APR will be 16.24% - 26.24%*. There is a 5% or $5 balance transfer fee, whichever is greater. The Simplicity card lives up to its name by having no late fee or penalty interest rate. 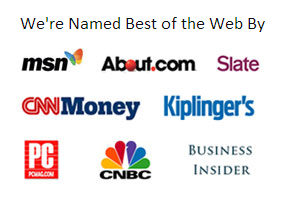 There is no annual fee. 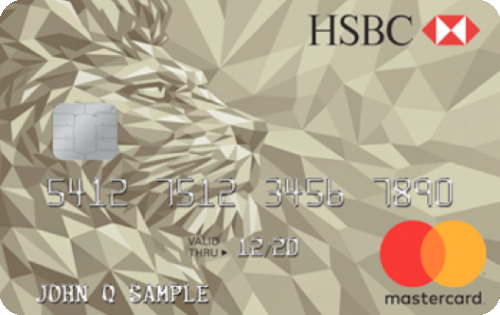 The HSBC Gold Mastercard® credit card offers a 0% intro APR for purchases and balance transfers for the first 15 months from account opening. After that, a variable APR of 14.24%, 20.24% or 25.24% will apply. There is a late fee waiver and no penalty APR. This card also has no foreign transaction fees and no annual fee. See rates and fees. 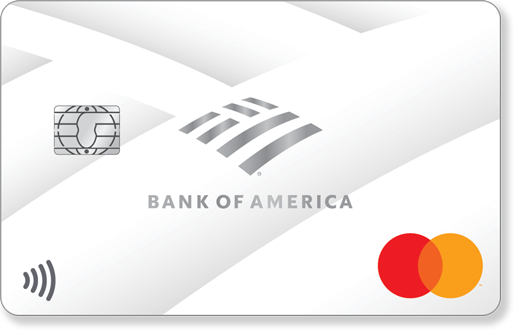 The BankAmericard® credit card offers a 0% intro APR on purchases and balance transfers for 18 billing cycles. This introductory rate applies to balance transfers made in the first 60 days of opening your account. After that, the standard APR for both purchases and balance transfers is 15.24% - 25.24% variable. Although the intro APR for balance transfers is 3 months less than the Citi Simplicity offer, the balance transfer fee is only 3% (minimum $10). If you have a large balance to transfer, you could save more money with this card versus one that charges a 5% balance transfer fee. There is no annual fee for the card.